With the every passing years, the technical minds are all set ready to plan something worth and smart than that introduced before. 2017 certainly looks brighter after hitting certain bumps including the surgical strikes, demonetization and yet more to watch out. Now the centre has recently announced that India will leapfrog from Bharat stage IV emission norms to the BS VI by 2020 to keep a proper check on air pollution. The diverse announcement of upcoming cars will necessarily meet expectations of different buyers across different segments. All in one features with the best performance and luxurious automobiles are ready to speed high on the buttery roads and curved mountains. A few comprehensive updates hosting new features, a styling and progressive engine options are added to all-new launches. Manage your tours hustle free and travel faster with the new much awaited luxury brand wheelers making its way to the Indian market very soon. Interestingly, here are our top 10 dream Upcoming cars hitting the highways in India for 2017. After an eventful 2016, the Indian auto industry has stepped into the idea of renewed optimism. The automakers are welcoming 2017 with huge hearts and rising prices but with extraordinary car launches scheduled this year. Take a look at the best cars offered by the Indian auto industry to make your drive safer and comfortable. The new and sportier version of Maruti Suzuki comes fitted with1.0-litre BoosterJet, direct injection, turbo petrol engine. The 3-cylinder motor is capable of churning out 112bhp and develops a peak torque of 175Nm. Besides featuring a host of cosmetic add-ons, minimal chrome inserts, all-black theme, sporty front seats with cross stitched upholstery, and aluminium finish pedals, the Baleno RS has superior interiors. A new-gen model based on the Fluidic Sculpture 2.0 design philosophy, Hyundai Verna has received a much coveted upgrade. It simulates the all-new Elantra sedan. The swept back headlamps are reminiscent of the ones on the existing model but the overall angular design of the car makes it look sharper. It will be powered by 1.4 and 1.6-litre petrol and diesel naturally aspirated engines that will produce power between 98bhp to 120bhp. VW is ready to step into the premium SUV segment with the launch of the new Tiguan SUV, based on the carmaker’s popular MQB platform. 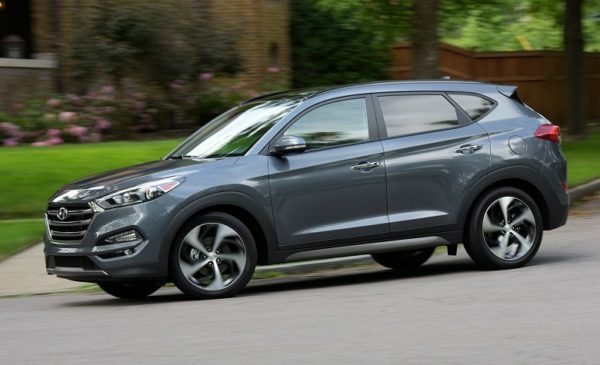 Its new design and cosmetic changes have already driven the car in our comprehensive review. It has 2.0-litre TDI diesel engine that is capable of churning out a maximum of 147bhp. The 1968cc turbocharged motor will come mated to the company’s tested 7-speed DSG automatic unit in the India-spec Tiguan. 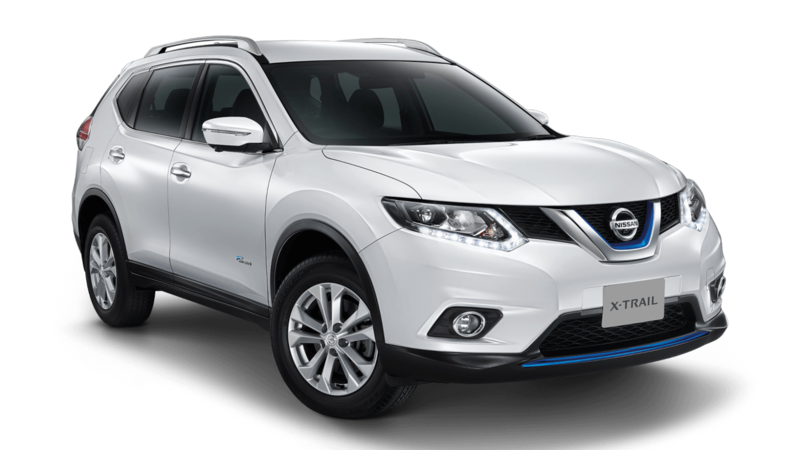 The Nissan X-Trail Hybrid has already invaded India at the 2016 Auto Expo. Surprisingly, it will be the only hybrid SUV here & our country will be the 4th market in the world to have it. The X-Trail Hybrid is built on the CMF-C platform and have a 5-seater layout. It will have a 2.0-litre petrol engine which makes 142bhp and 200Nm of torque. There is also a 31kW electric motor that is coupled with the engine which takes the total power output to 183bhp. The Nissan X-Trail Hybrid will be marketed in India as a CBU (Completely Built Unit) and so, it will carry a premium price. 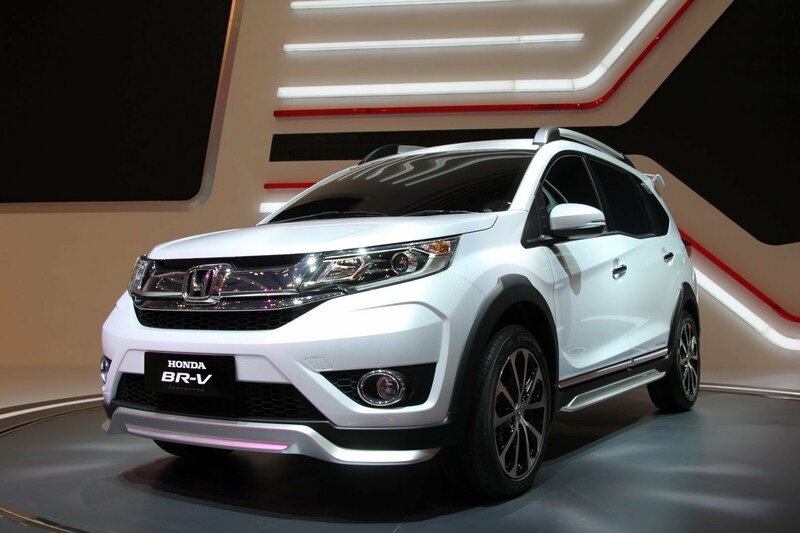 According to the company, with improved handling and comfort the model will be dynamic. Toyota brings into action the next generation Camry designed as a fun to drive and performance-oriented sedan. Technical specification and details are not yet revealed. An Auto Expo debut in Feb 2018 is likely to occur for India too. 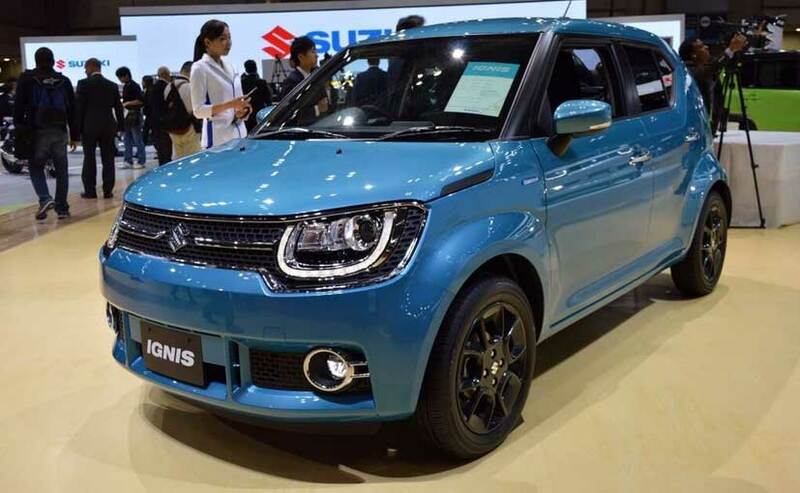 Eleven months after making its Indian premiere at the Auto Expo 2016, the Maruti Suzuki Ignis is going to launch the hatch at an EDM concert. Ignis is placed one notch below the Baleno and will be Maruti’s bid to take on Renault Kwid. This sporty SUV is difficult to ignore with its busy design and an all-new 1.5-litre diesel motor that will produce 110PS of power and a peak torque of 260Nm. 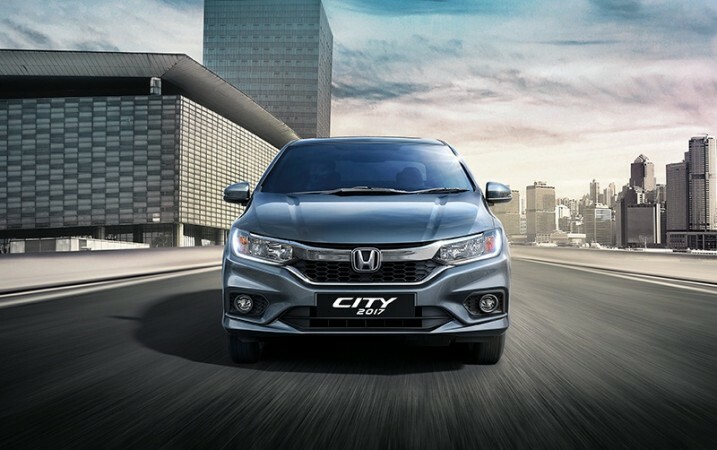 Preliminary reports suggested that City facelift might carry similar design features as of its Chinese counterpart – Honda Greiz, though the looks seems to be inspired from Civic. The new-gen City will have 1.5-litre petrol engine that produces 119PS of power and churns out 145Nm of torque, and the 1.5-litre diesel mill that pumps out 100PS of power and 200Nm of torque. 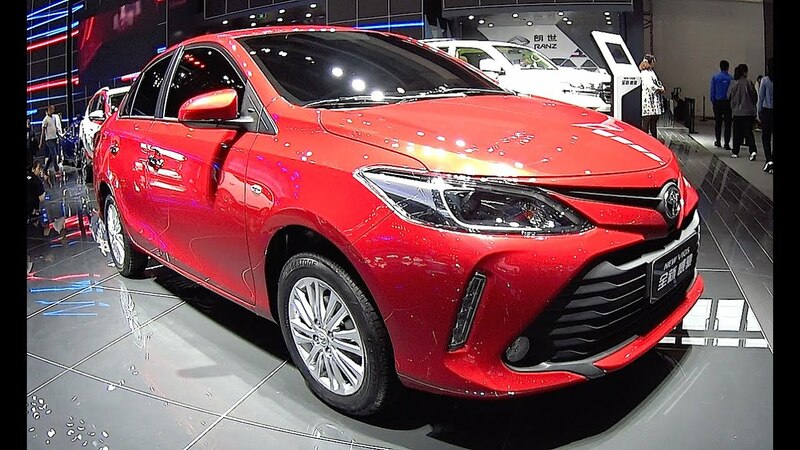 The Japanese carmaker’s sedan Vios carries some styling cues from Toyota Etios and few from Corolla Altis. Vios comes with the 1.5-litre petrol engine and the 1.4-litre diesel engines found in the Etios and Liva. The Skoda’s full size SUV -Kodiaq will be available in both 5-seater and 7-seater options. Based on the Vision S concept, the Kodiaq is anticipated to take on the likes of Toyota Fortuner, the Ford Endeavour and the Chevrolet Trailblazer. Driving freaks can keep their eyeballs locked on the latest car models ready to get introduced in the year 2017.